A woman-owned, family-operated small business, managed by professionals with decades of experience in the environmental consulting industry. 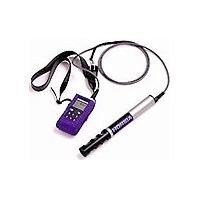 Enviro-Equipment provides environmental monitoring instruments to professionals for groundwater monitoring and sampling, indoor air quality, industrial hygiene, wastewater sampling, confined space entry, soil screening, and more! 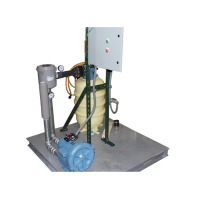 Enviro-Equipment custom builds remediation systems to your specifications. 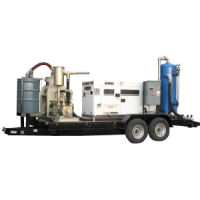 Check out our inventory of new, used and rental remediation equipment for soil and groundwater contamination. We are also a UL508A and UL698A certified control panel shop. 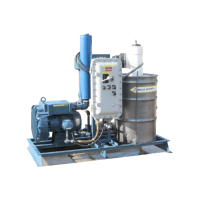 We offer services to help our customers save time and money on tasks such as equipment maintenance, service and repair, instrument data download, remediation field services, and more. 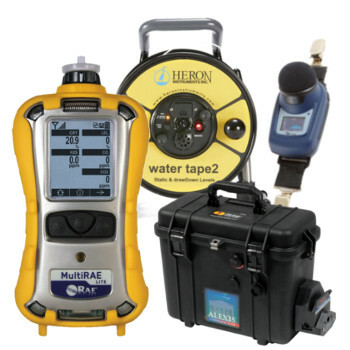 Get the supplies you need at the same place you get your equipment, featuring personal protective equipment, bailers, decontamination products, calibration supplies, and more. 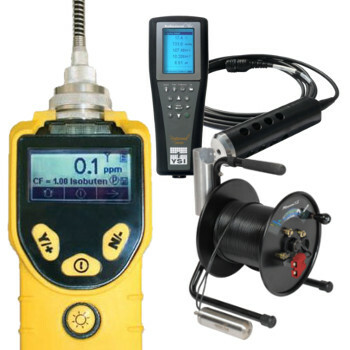 Selecting the right equipment for your job application can be a challenging task. We created the application guides so our customers have a reference they can use to make their job easier when selecting equipment. Stumped? Ask our experts your environmental industry questions. You guys have been great with the support. I really do appreciate it.